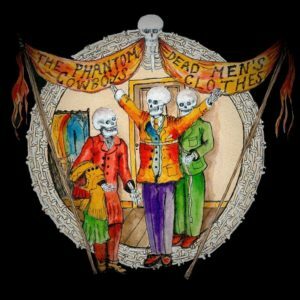 The popular weekly psychobilly radio show ‘The Doghouse’ is dedicating a whole section of this week’s show to The Phantom Cowboys. The show on Sunday will be a mix of older and newer material, plus the chance to win a vinyl copy of the band’s recent ‘Dead Men’s Clothes’ EP. 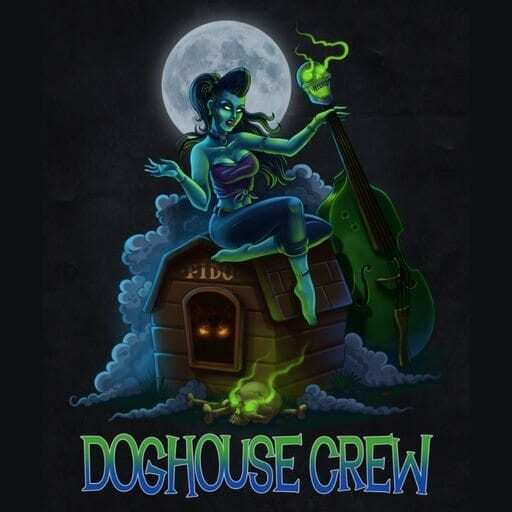 Doghouse is on between 7pm-9pm UK time and can be heard live at: http://www.doghouse-psychobilly.com/ or via TuneIn Radio or their own iTunes and Android apps! The show on Sunday 19th Decenber will be available to hear again in full after the live broadcast at Mixcloud: https://www.mixcloud.com/Doghouse_Psychobilly/. You can also join the Doghouse Psychobilly Facebook Group and participate in the listener chat during and after the show.